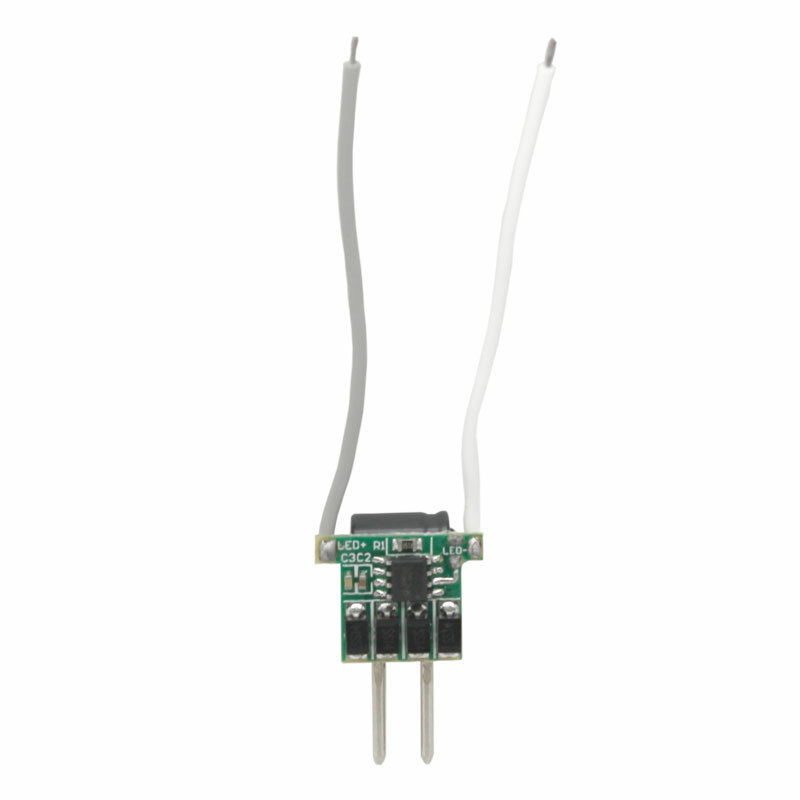 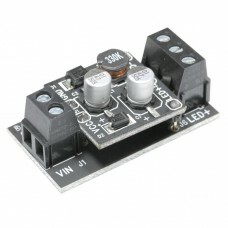 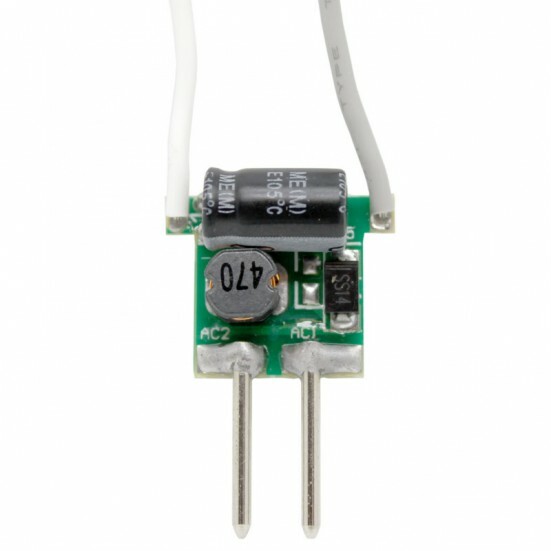 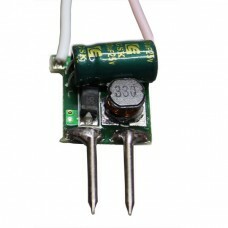 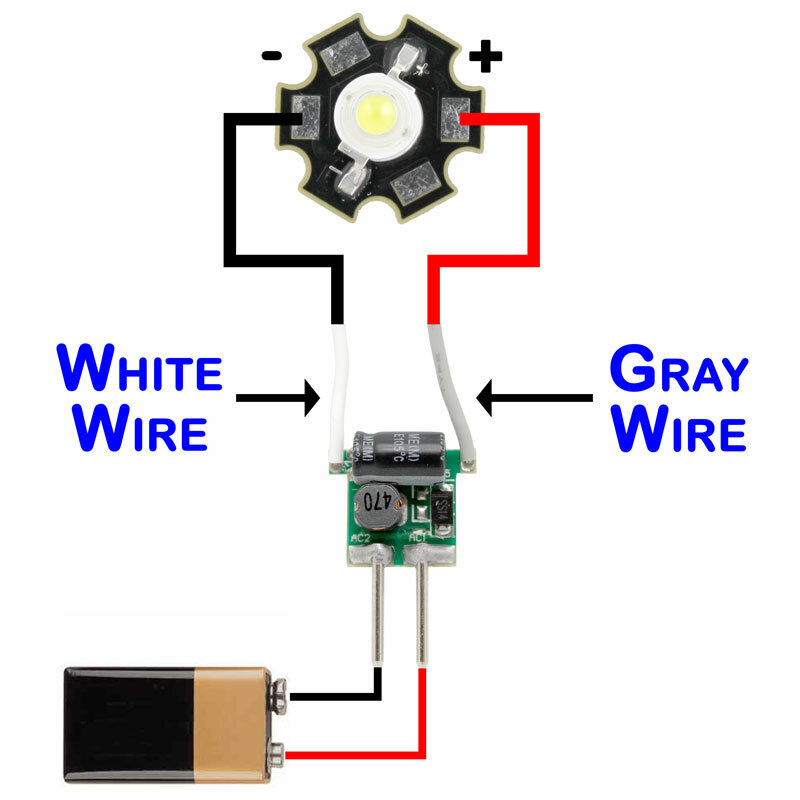 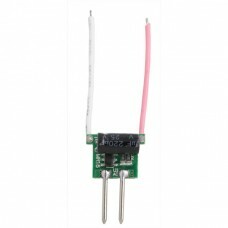 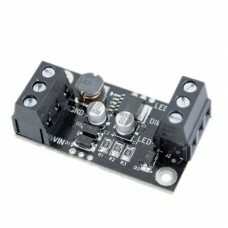 Constant current LED driver for 5 watt devices. 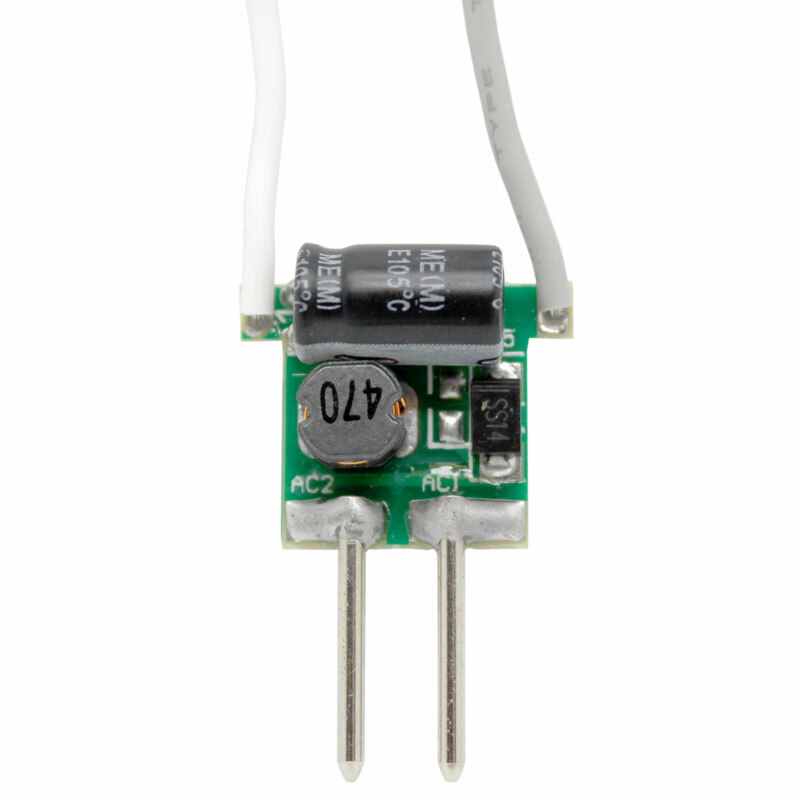 Limits output current to approximately 620mA necessary for safe operation of 5 watt STAR LED devices. 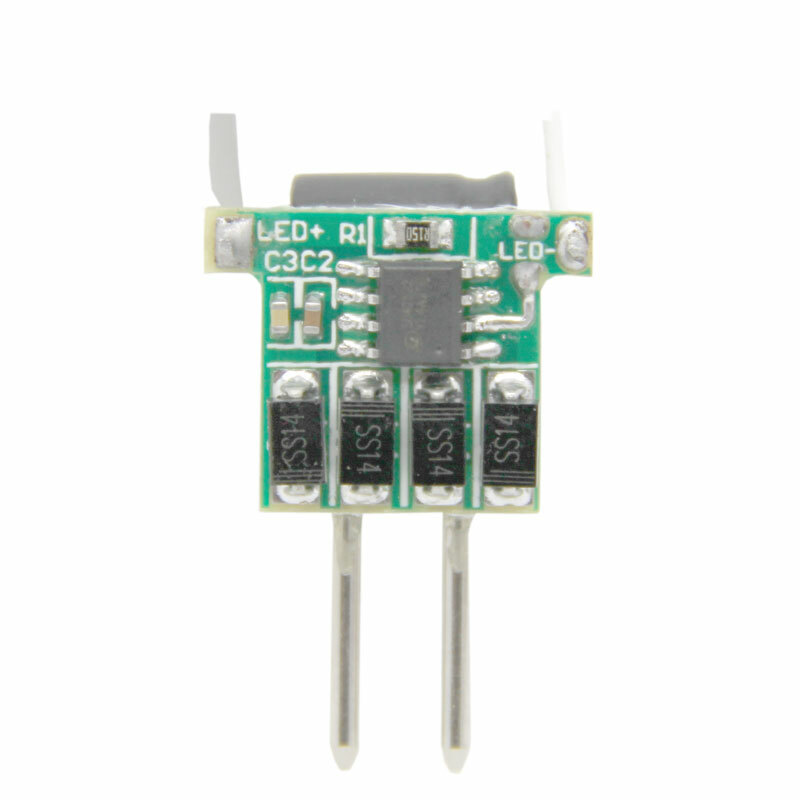 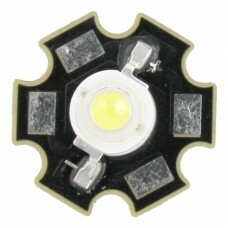 Note: Lower input voltage can be applied and LEDs will still be limited to a maximum of 620mA but the output current will drop off resulting in less illumination from the LEDs.